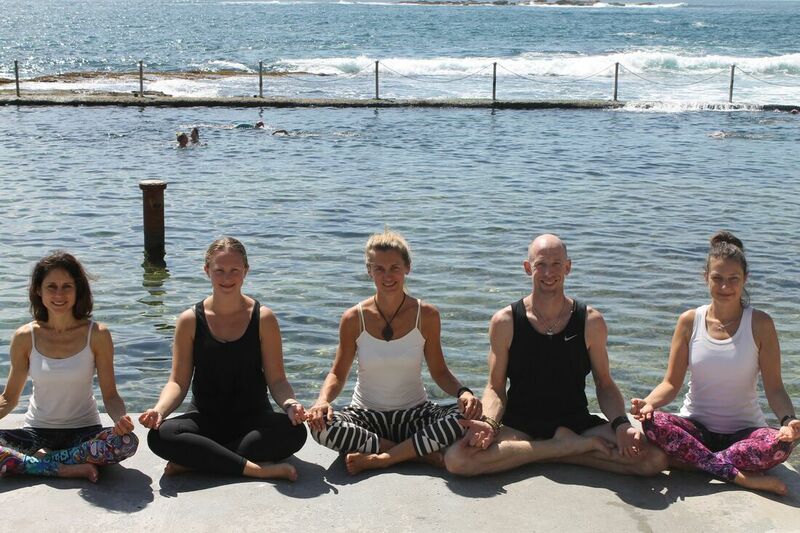 Welcome to Yogarama at Wylie's Baths in Coogee. Classes are from sunrise to sunset overlooking the ocean surrounded by nature. Wylie's is a beautiful place to connect back to nature and practice your yoga and meditation for all levels. Come and spend time in this tranquil space practicing yoga and meditation. Stay longer and enjoy a swim and a snack at Wylie's cafe. Join this magical retreat in the heart of Sydney. We have expanded our sunrise to sunset classes to include weekday mid-morning and midday classes as well as new weekend meditation classes. To get to know you better, please take our Yogarama Survey to receive a gift. Our sunrise yoga class is an inspiring class to welcome your day and set you up for a calm and centred day ahead. 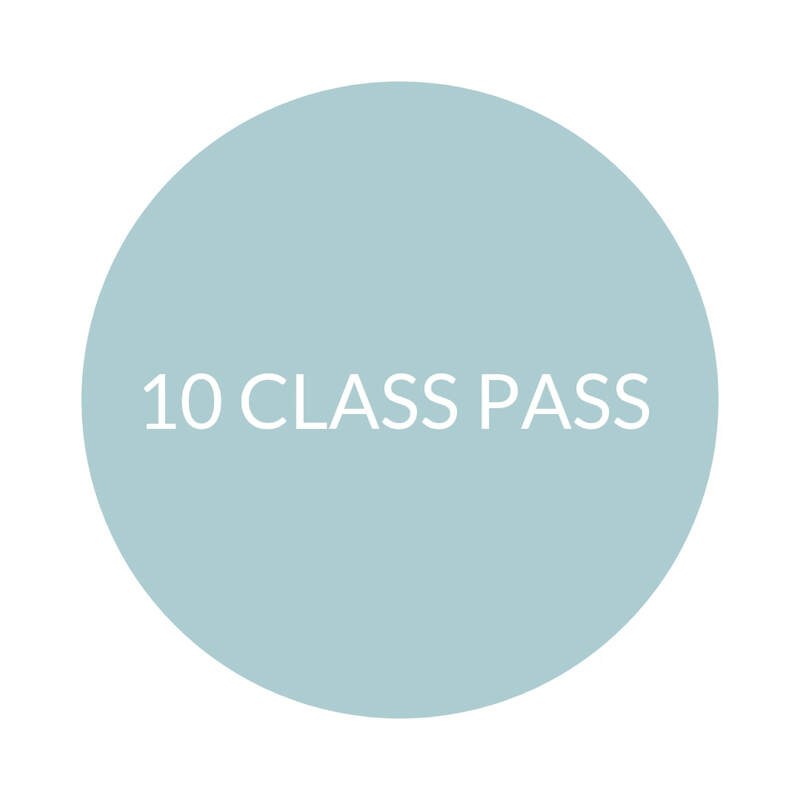 The hatha flow class is tailored to all levels of yoga experience. Our midday yoga is ideal for everyone who takes permission to take a beautiful one hour retreat in the middle of their day, balancing the body and mind to help release stress and tension. Our sunset flow down yoga class is the perfect way to unwind after a busy day. Class begins with yoga flow and progresses to relaxing the nervous system setting you up for a deep sleep. See what is upcoming at Yogarama. There is something for everyone and we are so excited to share our workshops and retreats with you. 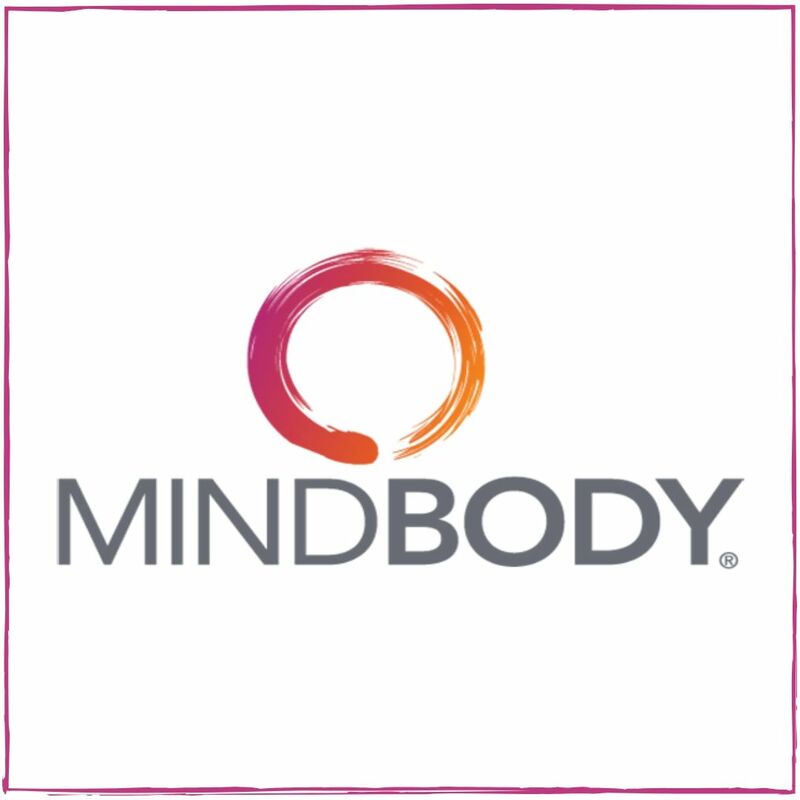 We are very excited to announce we are using the MindBody booking system so you can book your classes & retreats with ease, whilst planning your schedule using the free MindBody App. Please create a log in to book. 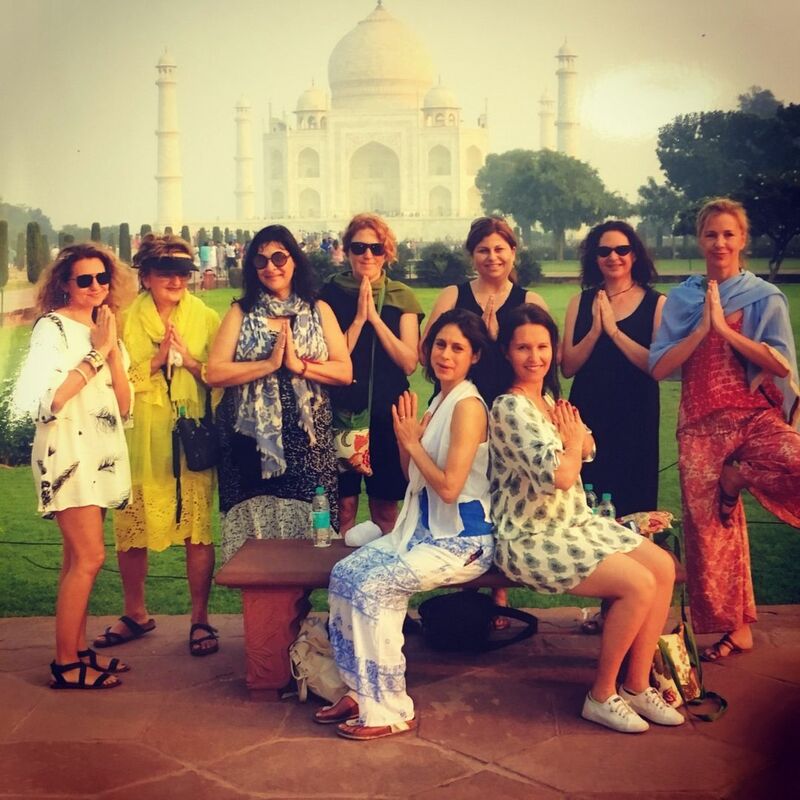 Yogarama is offering an India Retreat Info session including a chai and a chat about this exciting retreat that will be held in November 2019. Join us to find out why this trip will be one of a lifetime. 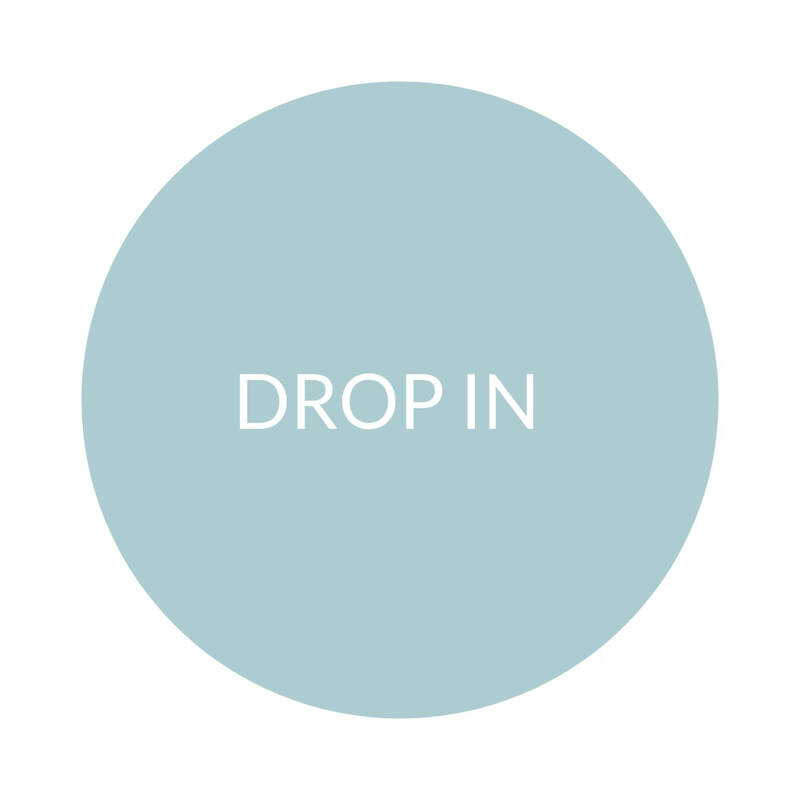 We offer casual drop in passes at Yogarama. Join us for a yoga & meditation class of your choice from sunrise to sunset whenever suits you ($20). Please note entry fee to Wylie's Baths applies. 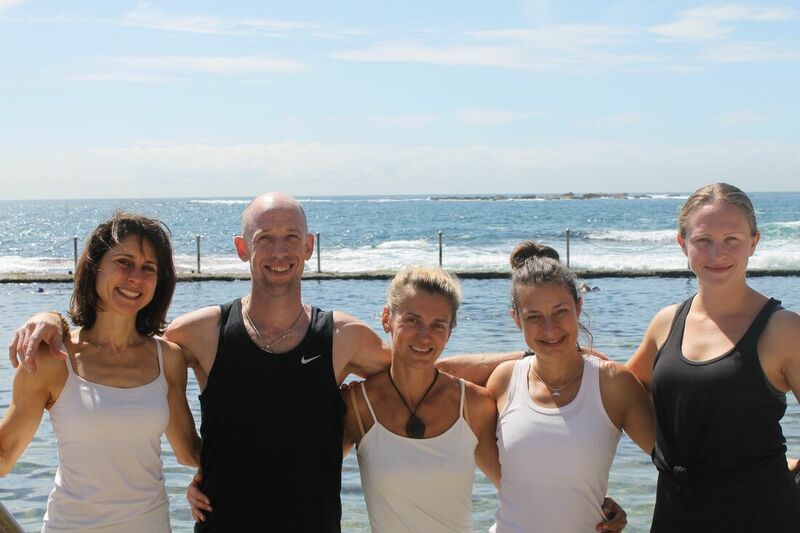 Find out about our lovely Yogarama teachers here.
" I always take time before or after a Yogarama Class at Wylie's Baths for a rejuvenating swim and a coffee. Sometimes I invite a friend for yoga and a chai and chat at the cafe. The perfect antidote and sanctuary to a busy life ".